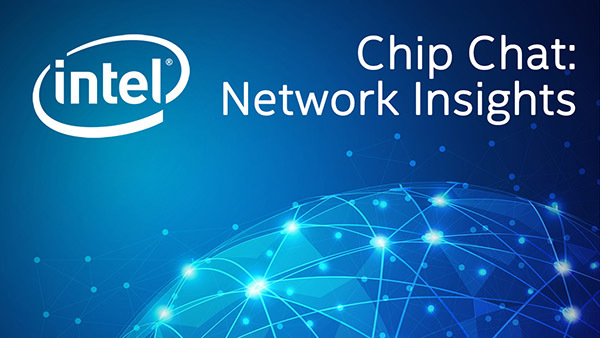 Intel Chip Chat – Network Insights audio podcast with Allyson Klein: In this archive of a livecast from Mobile World Congress 2018 in Barcelona, Antonio José Elizondo Armengol, Head of Virtualization Strategy and Technology, and Francisco Javier Ramón Salguero, Head of Network Virtualization at Telefónica’s global CTO office, stop by to discuss open source management and orchestration (OSM). They discussed the progress of OSM over the last year growing to 90 members and what the next steps are for OSM. Antonio examines the Telefónica efforts to implement network virtualization internally and why orchestration is the missing piece. Javier describes the benefits of a common way to manage virtual network functions and how OSM is driving the next generation of work.